Past Workshops. - ROBYN ENGEL. 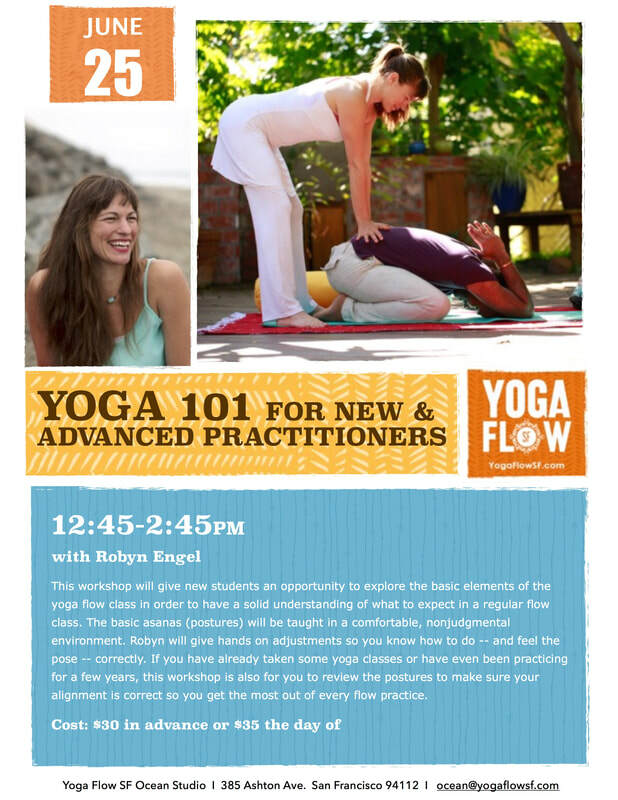 This Yoga 101 Workshop is for students new to yoga and also for students who have been practicing for a while. 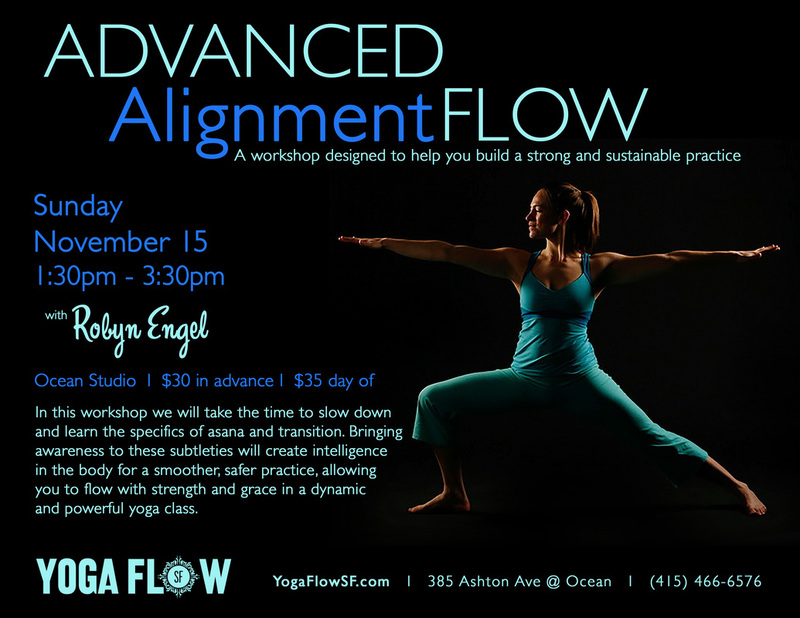 If you have already taken some yoga classes or have even been practicing for a few years this workshop is also for you to review the postures to make sure your alignment is correct so you get the most out of every flow practice. 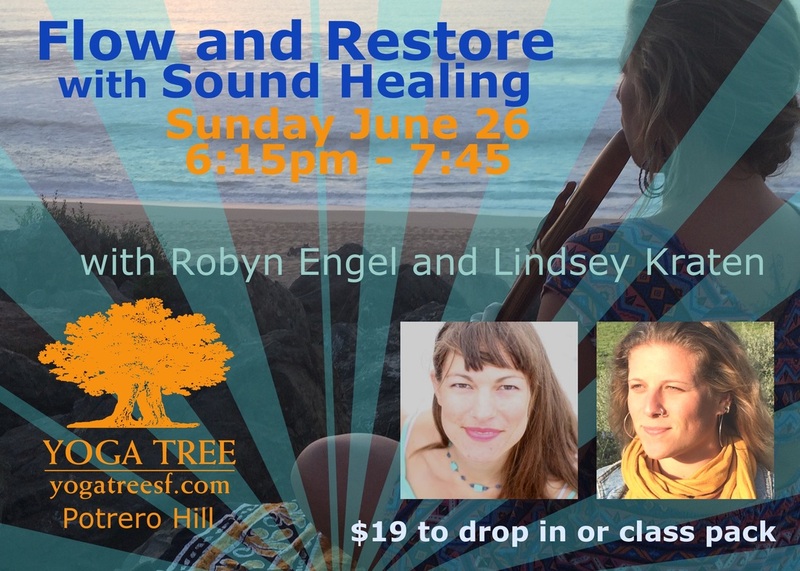 Robyn Engel and Lindsey Kraten are so excited to come together and create this experience for YOU and everyone. ALL ARE WELCOME. 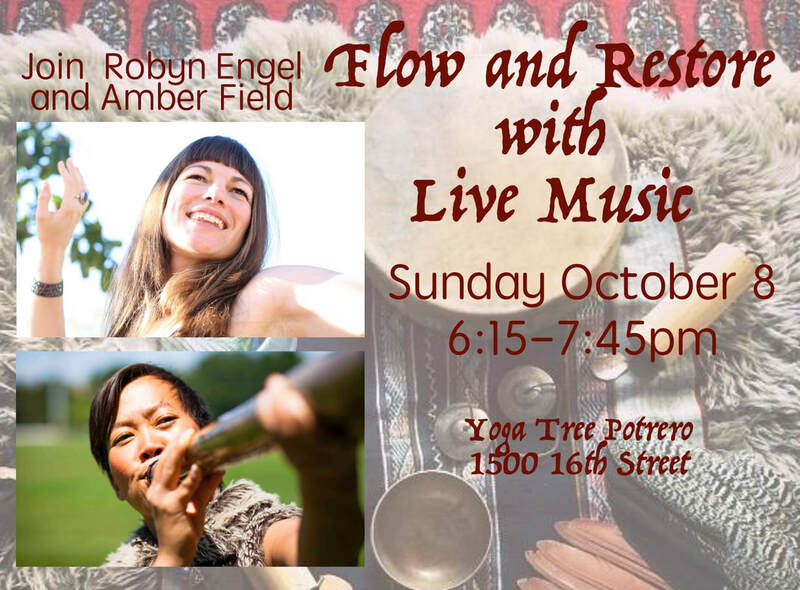 We hope you can make some time for yourself and join us! 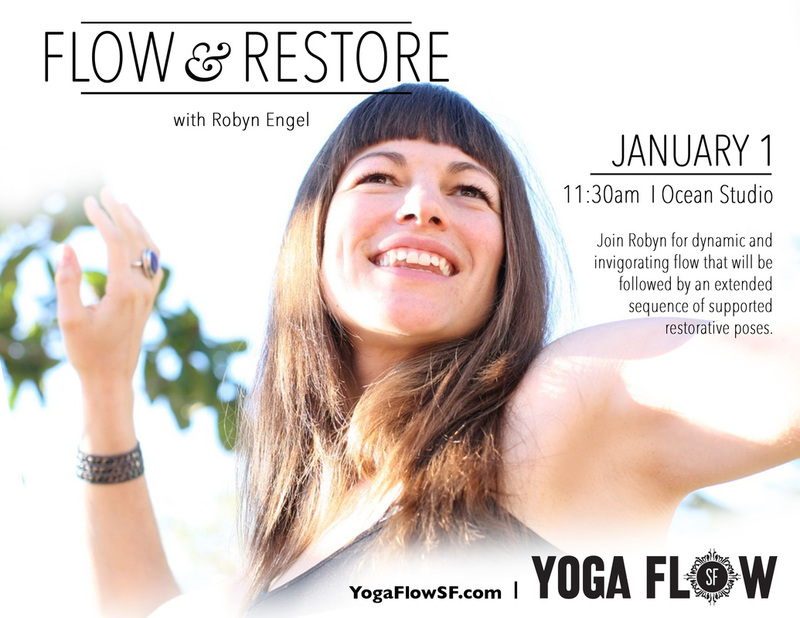 FLOW AND RESTORE: Expect to find strength, length, calm and spaciousness in the body and mind. Starting class in a vinyasa style, cultivating warmth while linking breath with movement. We will build strength, maintain mobility and deepen awareness. Spending the second part of the class in supported rest orative poses. Restoring and toning the nervous system, calming the mind and body. This well rounded practice is perfect on Sunday night. Let yourself pause and take care as you close one week and open another. Lindsey will bring her gong, as well as many other instruments to help soothe the nervous system, calm the heart, and open the nadis (energy channels) to encourage pranic flow. This will be an evening not to miss!! Get inspired and fortified. 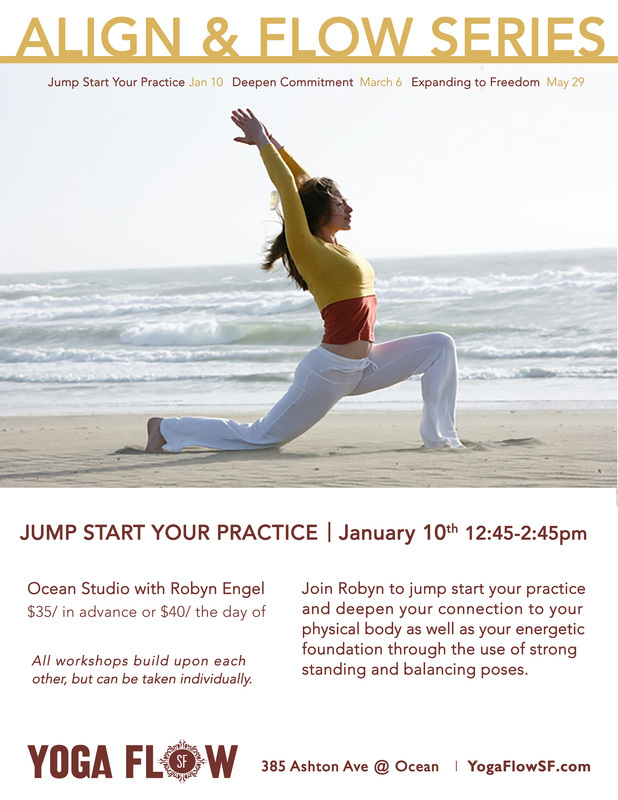 Explore how energetic and physical alignment can empower your practice. 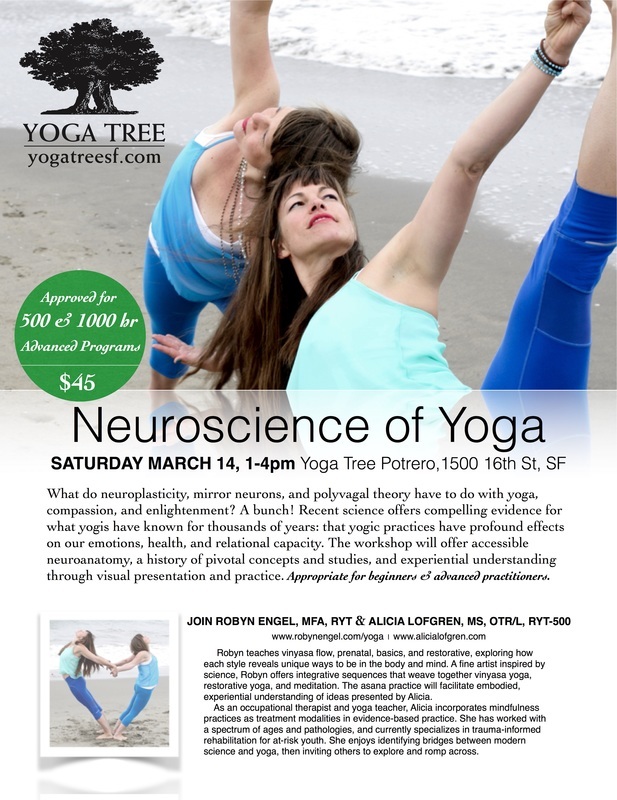 These workshops will offer a deeper explanation and experience of pranayama (breath) and asana (posture), as well as some subtler practices such as bandhas (energetic valves) and chakras, behavior guides(yamas) and observances (niyamas). We will observe ourselves through many types of yogic movement, anatomy, energetic awareness, slowing down transition to make your practice smoother and safer. 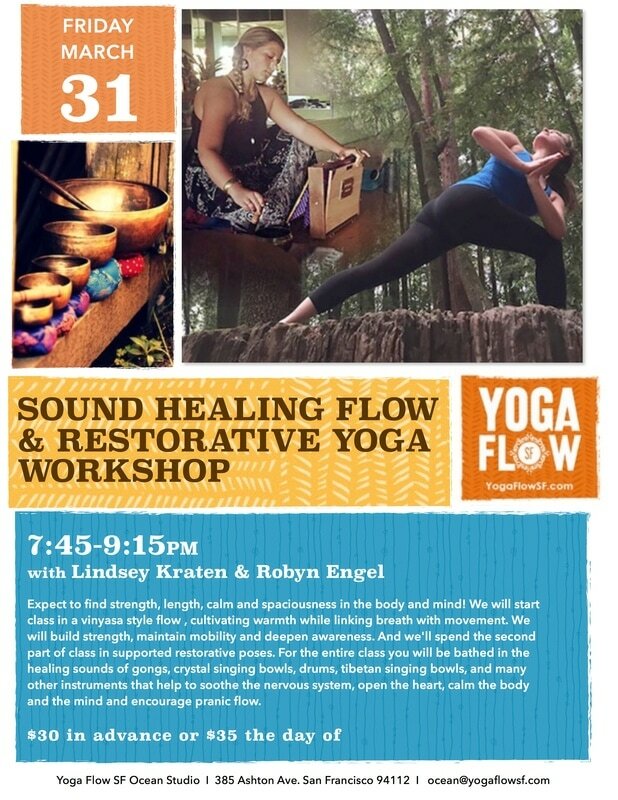 You will take what you learn in these workshops directly in to a powerful home practice or a dynamic flow class. I want you to be empowered and educated about how your physical and energetic body get the most out of this transformational practice. Bring your questions and a Beginners Mind. These workshops can be taken individually​, but all build upon each other. I am really looking forward to bringing this special practice to you. Expect to find strength, length, calm and spaciousness in the body and mind. Starting class in a dynamic flow, cultivating warmth while linking breath with movement. We will build strength, maintain mobility and deepen awareness. Spending the second part of the class in supported rest﻿orative poses. Restoring the nervous system, calming the mind and body. This well rounded practice is perfect to start your year. Let yourself pause and take time. Do you want to practice yoga for the rest of your life? Me too! 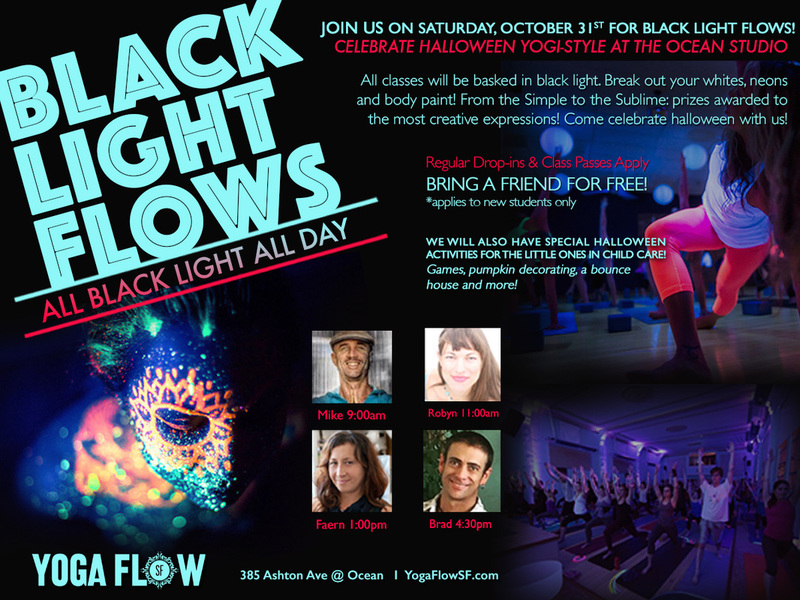 In a dynamic and powerful flow style of yoga we rarely take time to slow down and learn specifics of the poses. Where do we need to stabilize Where can we release? When do we internally rotate and when do we externally rotate? Which way does my foot point in which warrior? 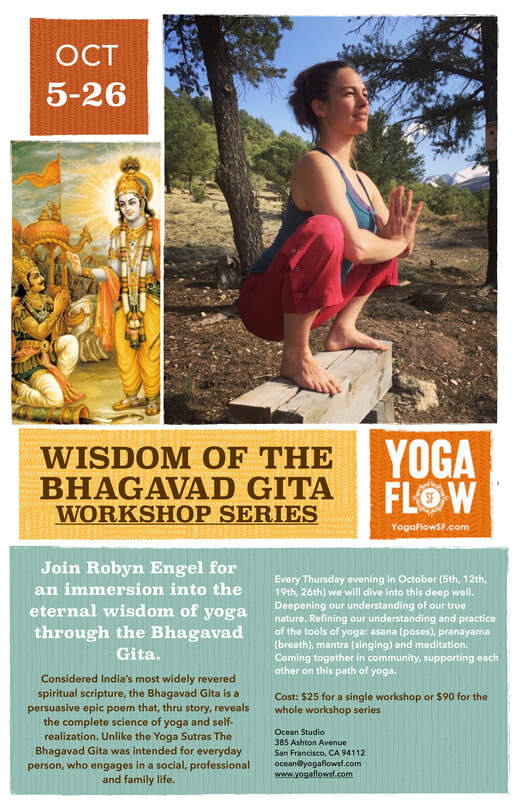 In this workshop we will take the time to learn these things so that when we practice our dynamic flow we know where to go and can get there with in the pace of the flow. Please come with your alignment questions and a beginners mind. Although this will be a slow flow, expect to work hard and sweat. ​In this workshop we will discover the alignment of basic poses, as well as how to move from pose to pose with the breath and intention. Finding a deep sense of being grounded as we develop a rhythm and steadiness in the breath and body. Yoga is a very accommodating practice, it meets you where you are. Strength, flexibility, and focus come with time. To get started all you need is to show up as you are and try with an open mind. ​Students will leave that class prepared to either take basics or flow classes. This workshop is also a great review for a more seasoned practitioner wishing to revisit the basics.​ Students will leave that class prepared to either take basics or flow classes. This workshop is also a great review for a more seasoned practitioner wishing to revisit the basics. Expect to find strength, length, calm and spaciousness in the body and mind. Starting class in a vinyasa style, cultivating warmth while linking breath with movement. We will build strength, maintain mobility and deepen awareness. Spending the second part of the class in supported restorative poses. Restoring the nervous system, calming the mind and body. Offering a well rounded practice to all level practitioners. 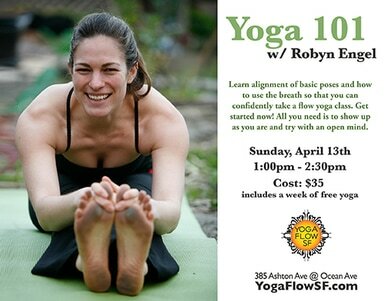 Yoga Flow SF 385 Ashton Ave.
Are you pregnant and still wanting to go to your favorite teacher or style of yoga? Just barely pregnant and not sure when, if ever, to switch to prenatal classes? Thinking about becoming pregnant and wondering how this will effect your practice? 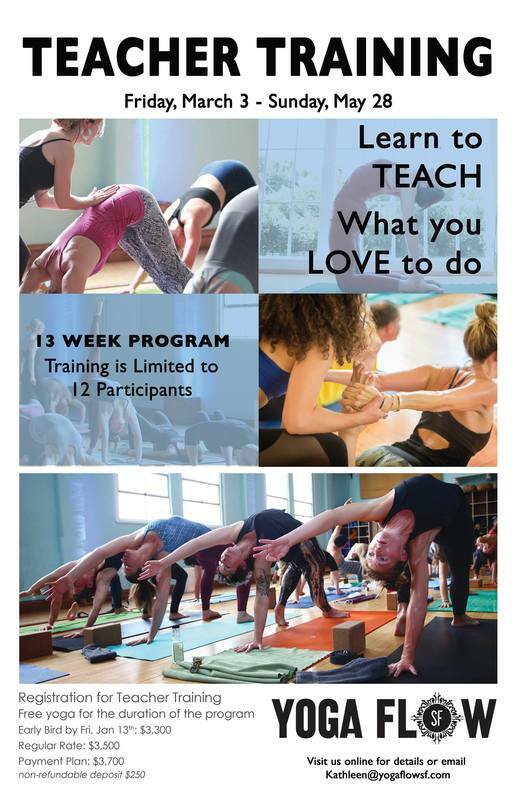 This workshop is designed to help women stay connected to their vinyasa practice throughout the pregnancy and beyond. Some brief anatomy and physiology will be taught to help practitioners understand what is going on in the body. Clarifying why some poses are contradicted and more importantly what is still OK and beneficial. 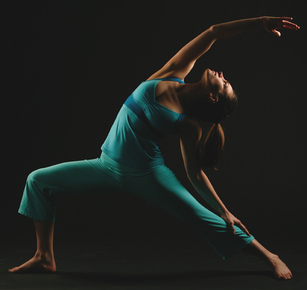 Finding the strength and connection to your body and knowledge to make your desired yoga class work for you. 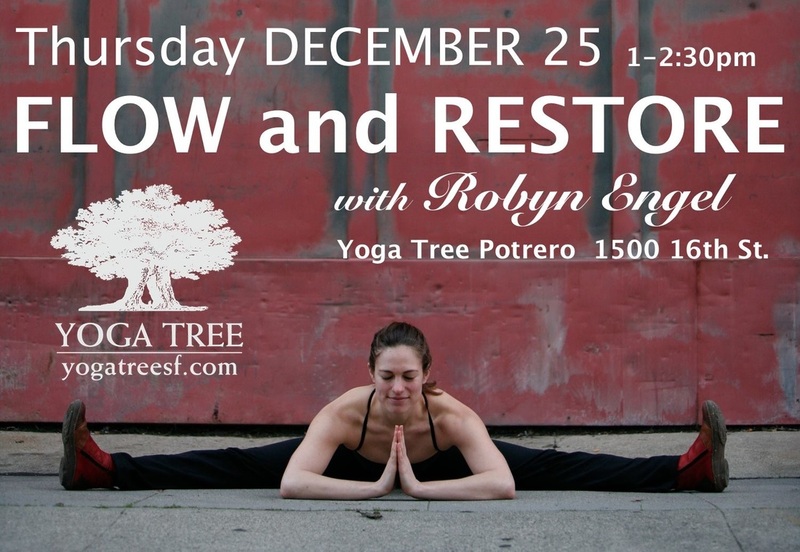 Learn alternatives to traditional chaturanga, cobra, locust. Learn what twisting is appropriate and what is not and how to tell the difference. Learn substitutions for bridge or wheel, inversions. Learn how to use the deep abdominal muscles and pelvic floor to stabilize the body. Yogini’s will walk away from this workshop with a sense of strength and empowerment, feeling that there is a lot of freedom and creativity in prenatal vinyasa yoga. 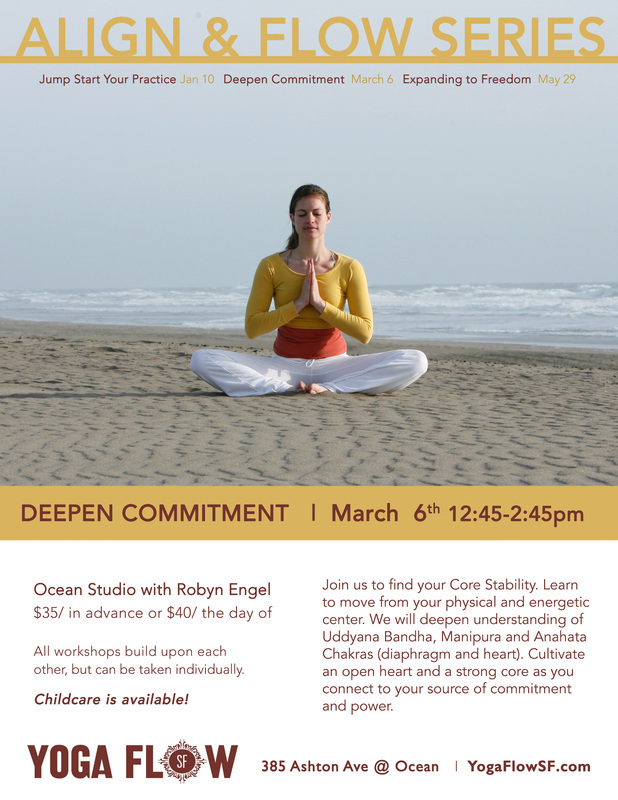 This workshop is also appropriate for yoga teachers who want a little refresher on yoga during pregnancy. In this workshop we will discover the alignment of basic poses, as well as how to move from pose to pose with the breath and intention. Finding a deep sense of being grounded as we develop a rhythm and steadiness in the breath and body. Yoga is a very accommodating practice, it meets you where you are. Strength, flexibility, and focus come with time. To get started all you need is to show up as you are and try with an open mind. ​Students will leave that class prepared to either take basics or flow classes. This workshop is also a great review for a more seasoned practitioner wishing to revisit the basics.